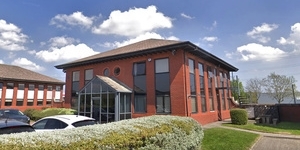 Brook House is situated on the popular Brook Street Business Centre in Tipton. Tipton is located within the metropolitan borough of Sandwell, approximately 10 miles north west of Birmingham, 5 miles south of Wolverhampton and 30 miles north of Worcester. 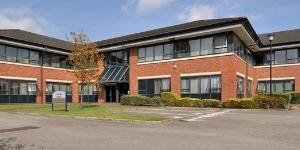 Brook House is a standalone 2 storey office building split into 36 individual office suites totalling 5,920 sq ft. The building offers a range of offices from 105 sq ft (1 person) up to 243 sq ft (3 persons). Offices can be combined to create a larger floor space subject to availability. 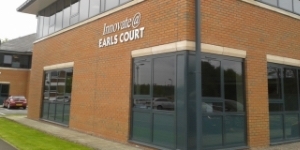 There is lift access and communal kitchens together with meeting room facilities for occupiers. 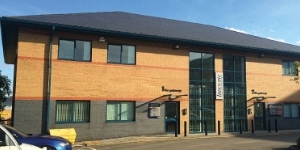 Externally the site benefits from a good parking ratio and is set within the the Brook Street Business Centre. The site has external perimeter fencing with entrance gates from Brook Street. 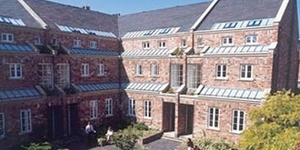 The building offers 24 hour access and is also covered by CCTV. The EPC ratings on the available units range from D59 - D99. Individual copies of the EPC certificates are available on request.